Believe There Is Hope-- BE THE HOPE! Help raise funds to eradicate sexual violence in our community! All funds raised will go directly to Fair Haven Center for Women . In 2016 our Giving Tuesday tagline was Give Hope and then in 2017 we encouraged our community to Keep Hope Alive! 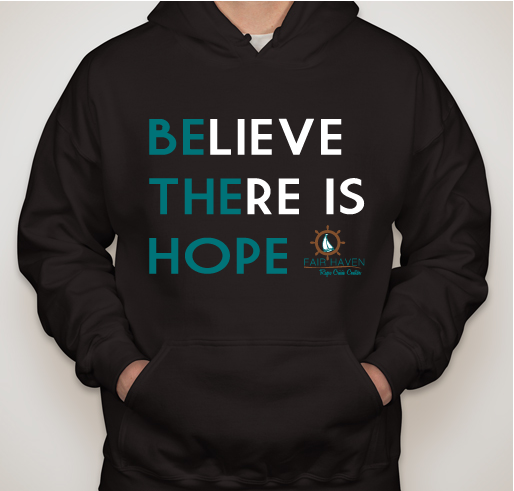 This year we want everyone to Believe There is Hope - BE THE HOPE. 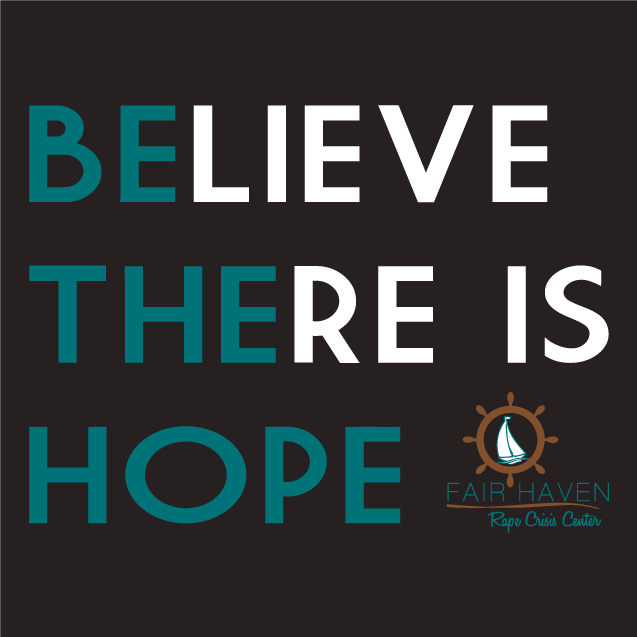 Fair Haven believes in hope! We offer direct client services through 24/7 crisis line and hospital advocacy. We also offer a wide-variety of support groups with a group every weekday. Advocates are available to meet one-on-one if that is something that is needed to aide in the recovery of the survivor. We work with clients whose cases are going through the judicial system and offer preparation with courtroom testimony or depositions. We will go with clients to any court appointment to be the emotional support they need. In addition to direct services, our Education department teaches in Lake County elementary, middle, and high schools about body safety and what to do in the event that someone is using "stormy behavior". 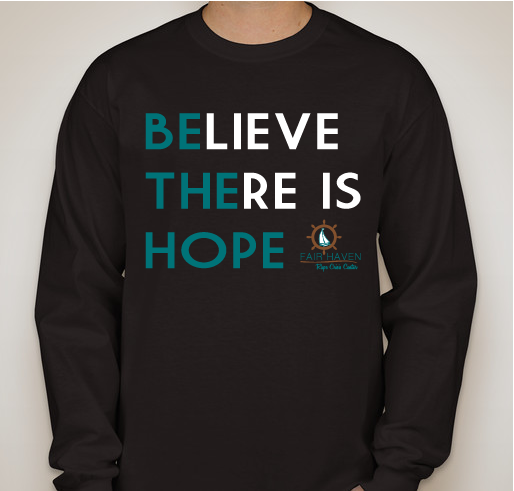 This year we're asking our community to again partner with us to BE THE HOPE! Please consider how you can be involved as we, again, raise awareness and much needed funds to continue the work in Sexual Assault Victim Advocacy. We will run our campaign for the month of November. Anyone can make the choice to Be The Hope. Shine your light! Because I share hope with survivors! 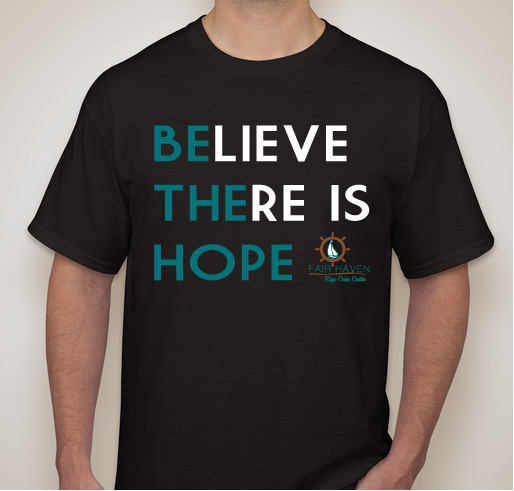 Share Why You Support "Believe There Is Hope-- BE THE HOPE!"